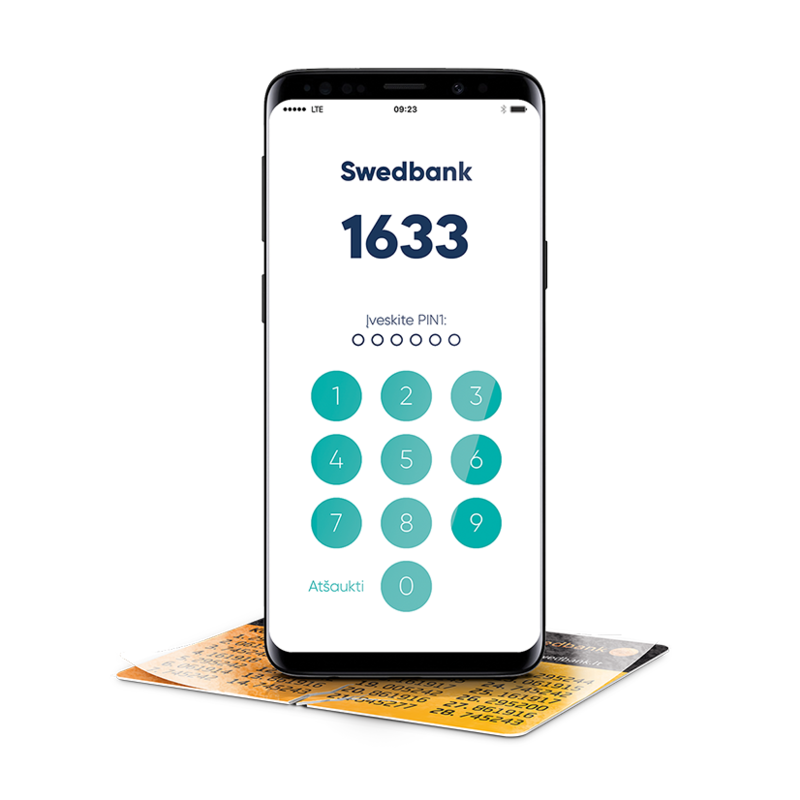 Swedbank, AB offers companies located abroad or clients who have an account with a foreign bank an opportunity to use their accounts through SWIFT. SWIFT (Society for Worldwide Interbank Financial Telecommunication) is a standard international interbank information exchange network through which it is possible to forward transaction orders to banks in different countries. The statement of an account with Swedbank can be sent to another bank or corporate (member of SCORE) by SWIFT message (MT940, MT941, MT942), which is usually displayed to the client in the Internet bank of a foreign bank. A SWIFT MT940 message is a statement of the transactions for the previous day, which is forwarded to the bank/corporate specified by the client by 6:00 a.m. of the following banking day (Central European time). The statement contains full information about receipts to the account and payments from the account sorted by currencies. MT941 is intra-day balance statement, which is used to transmit balance information, reflecting the situation at the identified time. MT942 is intra-day transacton report, which is used to transmit detailed information about entries debited or credited to the account at the identified time. It is possible to order an account statement with a foreign bank which will be sent to Swedbank, AB by SWIFT MT940. The account statement is available for review in the Internet bank. The amount of information in the account statement depends on the bank keeping the account. It is possible to submit a domestic or international payment order to Swedbank, AB through a foreign bank by SWIFT message (MT101). Depending on the foreign bank, a payment order can be sent through the Internet bank or submitted to a bank branch. It is possible to forward domestic and international payment requests from an account with a foreign bank through Swedbank. A payment order is submitted through the Internet bank and forwarded to a foreign bank by SWIFT message (MT101). * The use of the SWIFT MT101 service depends on availability of an effective agreement made between Swedbank and a foreign bank. In order to use SWIFT services, please visit the bank to make a relevant agreement.